Most patients with CCM have no known genetic abnormality and only learn of their condition when they have an MRI on their brain for an unrelated condition – for example, a blow to the head. Other patients only discover their condition after experiencing a symptom, such as a seizure or a stroke. 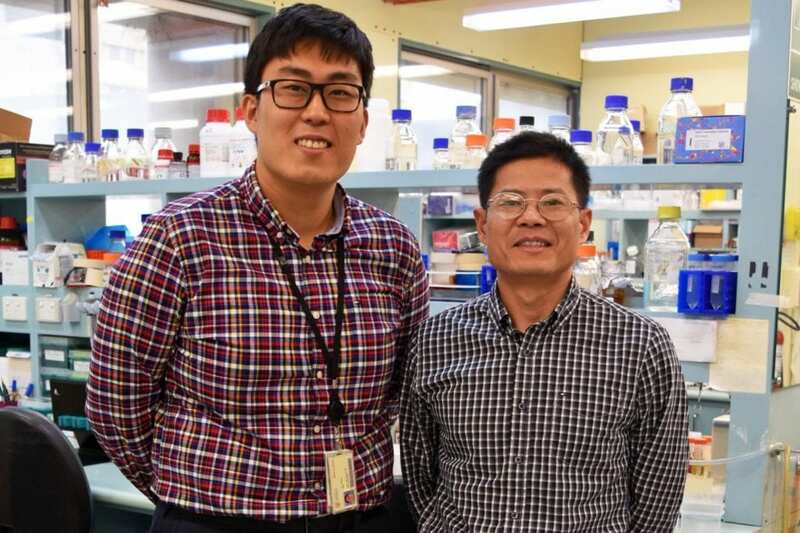 "Our next goal is to synthesise derivatives of Ponatinib for specific use in CCM to maximise its efficacy, and to minimise any side effects," says Dr Choi. "CCM is a cruel disease, which many patients don't realise they have until they experience a seizure or a stroke. If successful in clinical trials, this drug could potentially save lives," says Dr Zheng.